John Bandler – Lawyer, consultant, author, and speaker. Cybersecurity, investigations, and more. 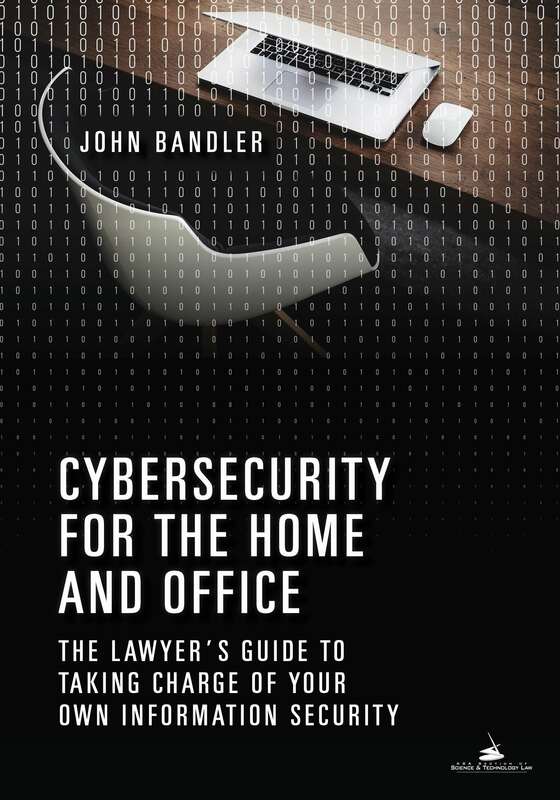 I'm excited about my book, Cybersecurity for the Home and Office. I am a lawyer and consultant focusing on cybersecurity, information security, cybercrime, investigations, anti-money laundering, anti-fraud, compliance, policies and procedures, litigation consulting, speaking, training, and more. I help good people and good companies protect themselves from bad things, or help investigate and respond to them when they occur. I also help with policies, procedures, training, and otherwise improving businesses and systems. I am a frequent speaker too. Let's try to prevent a problem, which is cheaper, less stressful, and more efficient than waiting for a problem. Proper risk management is good for business. Whatever your problem, I can help, or suggest someone else who can. I provide these services from either my consulting firm (Bandler Group LLC) or law firm (Bandler Law PLLC), depending on what is appropriate for the client and situation. 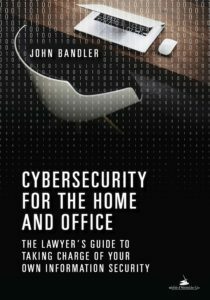 I have a separate website dedicated to my first book at cybersecurityhomeandoffice.com. You probably want to buy the book (maybe several copies of it) right now from Amazon or Barnes & Noble. I have separate websites for my law firm (bandlerlaw.com) and consulting firm (bandlergroup.com). Yes, that's too many websites, and this will eventually be the main one. I am a frequent writer, so this website is a place for me to provide information about my book and articles I have written, and other topics of interest. This includes horticulture, plants, arboriculture, and trees. And also food allergies. I have another book coming out on Cybercrime Investigations, and maybe one on plants and trees some day.